Pamper your glow with this Golden Glow Elixir. What does “pamper your glow” mean? 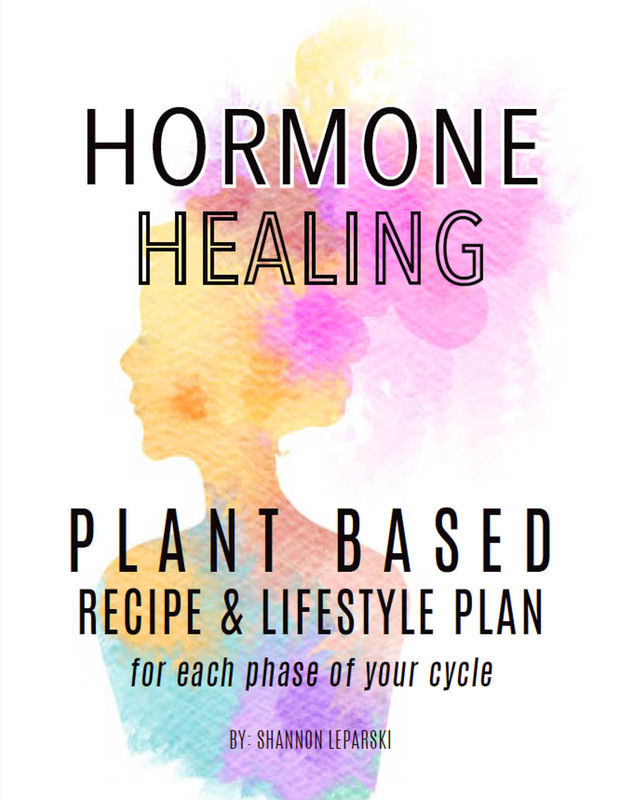 I came up with this phrase while creating my guide to living plant based and wanted to share it with you. This phrase embodies everything I believe about living a healthful and happy life. While happiness stems from within, it also stems from the types of foods we eat as they directly correlate with our health and happiness. Food can either make us feel alive, beautiful, light and energized or it can make us feel lousy, lethargic, bloated and gross… I’m pretty sure we all know how both of these polar opposites feel… and we can probably agree that we would rather feel alive and amazing, or at least normal, rather than heavy and nasty. Let’s be real, if you are having one of those days where you just feel FAT and gross, your happiness levels probably won’t be at an all-time high, but when you are having a good day, you’re feeling light on your toes, your stomach feels good and your body feels balanced, that’s a recipe for a damn good day! 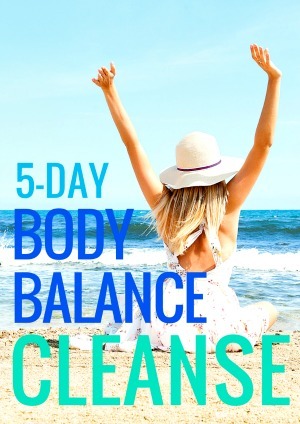 How can you promote feeling balanced and light every day from here on out? This means creating a conscious habit to actively make decisions everyday that contribute to how you want your body to look and feel. Since my blog is dedicated to promoting the plant based lifestyle, I can’t help but correlate food with our bodies and our minds. High vibrational foods are full of color and are not cooked to mush. They are energizing, full of life and as fresh as can be. They are raw foods with living enzymes that your body absolutely needs to flourish and glow from within. 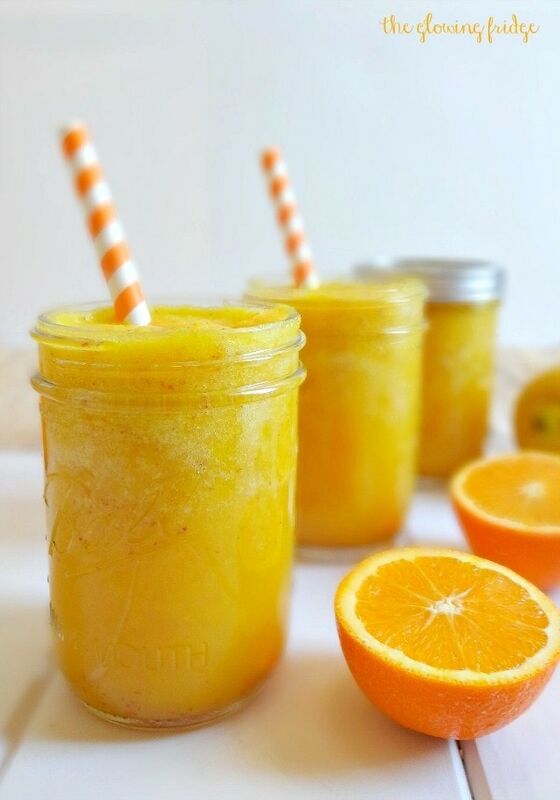 I’ve been on a juice/smoothie kick this week and my body has been craving the freshest of foods, especially citrus foods like oranges, grapefruits, lemons and limes. It’s been SO refreshing! 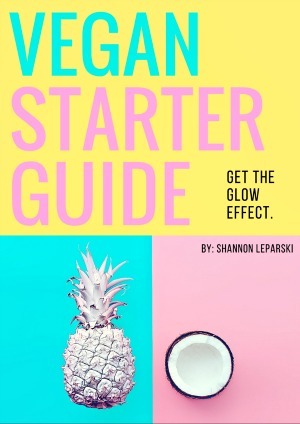 I don’t eat a fully raw diet but eating plant based means eating vegetables, fruits, legumes and grains as close to their whole food form as possible. 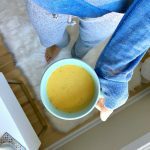 I share a mix of raw recipes and cooked recipes here on TGF, but I want to continue “pampering my glow” by eating at least 1-2 fully raw meals each day along with raw snacks like oranges, carrots, celery, cucumber, apples, berries, juices, smoothies, etc. and I encourage you to do so as well! Isn’t is beaming with life?! 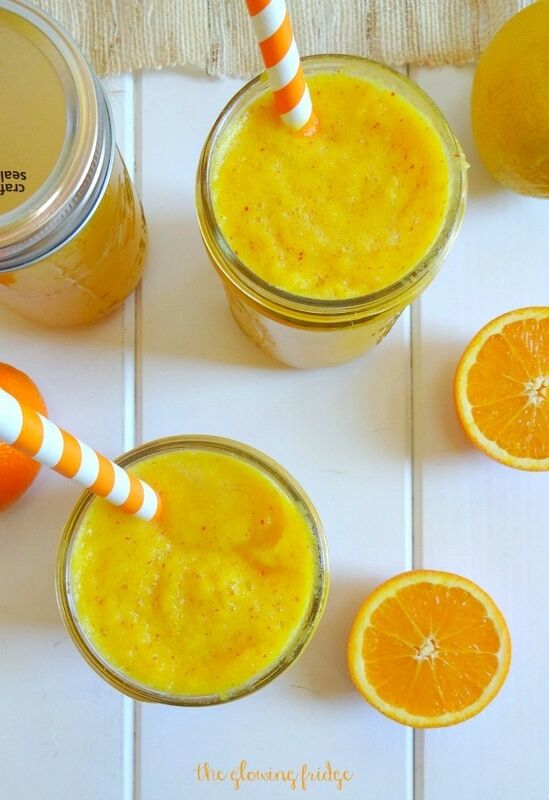 Like sunshine in a bottle, which is so rejuvenating during these cold winter months. I’ve been calling it “glow juice” for short and can’t get enough of it. Brightly colored foods excite me, probably a little too much haha. They help us achieve a healthier glow, brighter eyes, clearer skin, a flatter tummy and easy, regular digestion. That is the recipe to happiness! 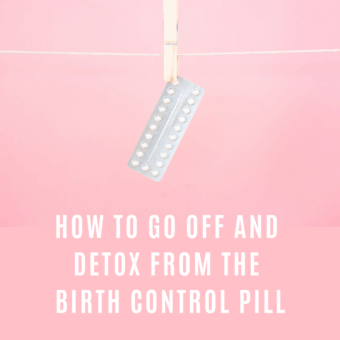 When you feel beautiful and balanced, you feel confident and this allows you to change your mindset to a positive one with a “can do” attitude rather than “I can’t do this or that” etc. This allows you to connect with your intuition and then… all is good and well. 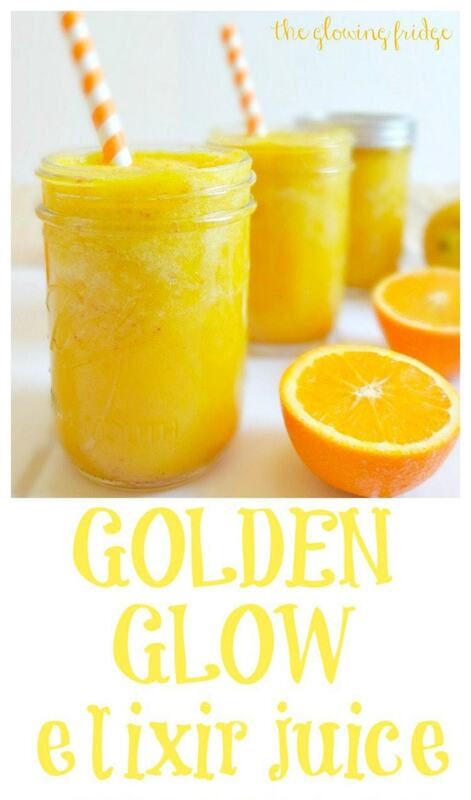 There are 2 ways to make this Golden Glow Elixir juice. I call it a juice but I didn’t actually juice the ingredients. Juicing them is an option but instead, I kept all the fiber and nutrients in by blending it all up with a little water. Call it a juice, call it a smoothie, call it what you want but just know that it’s naturally healing, super smooth, thirst-quenching, revitalizing, hydrating, packed with vitamins, minerals and LIFE. This will help protect you from free radicals, boost your immune system, give you a burst of antioxidants and purify your blood. You can find fresh ginger at any grocery store in the produce section. I found fresh turmeric at Whole Foods in the produce section. Fresh is better than the powdered version, but use what is available to you! 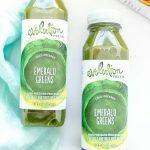 Sip this Golden Glow Elixir for breakfast, as a mid morning/afternoon pick me up, when you are feeling a cold coming on, when you want to feel rejuvenated, when you are thirsty for something fresh or just to brighten your day. I promise, you will love it. How do you “pamper your glow”?! 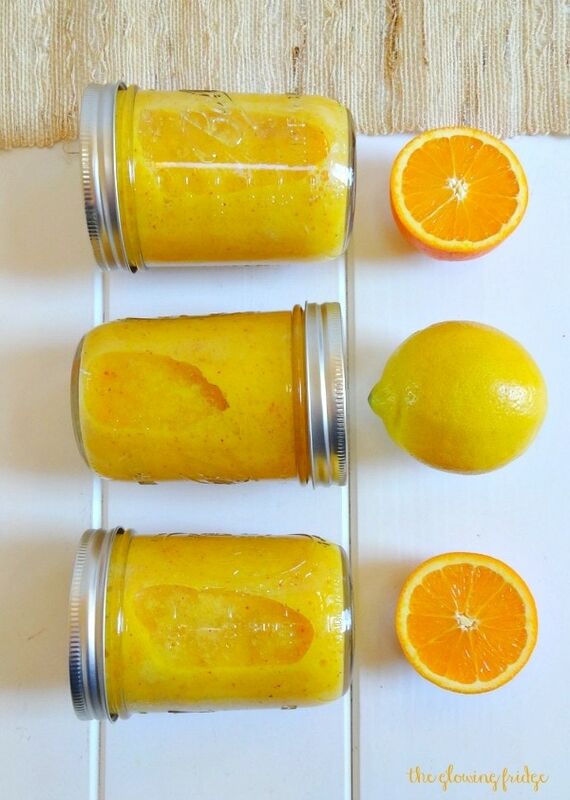 I always us Oranges and Lemons for vitamins and detoxification. 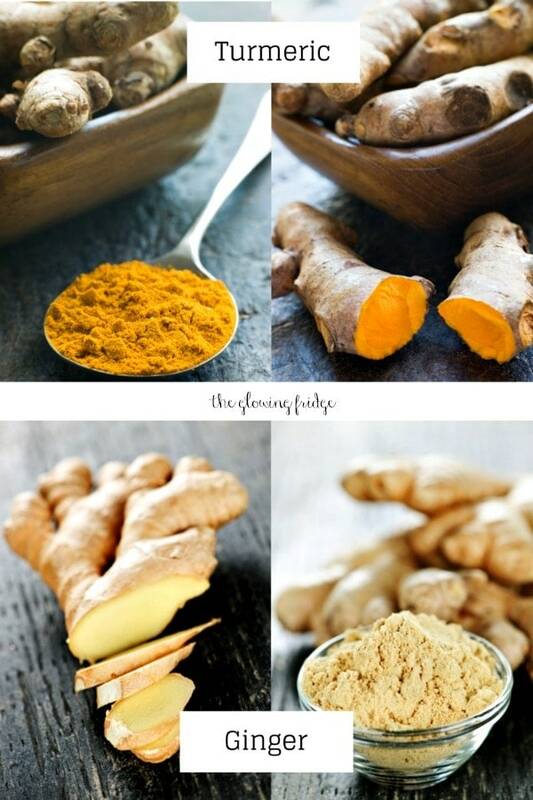 I will surely try your recipe especially with the new addition of ginger and turmeric. I can’t wait to try this! It looks so yummy! 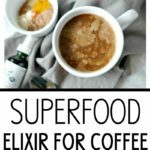 Thanks for such an amazing recipe, seems a very healthy drink for breakfast. But I am a bit allergic to turmeric smell, is there any substitute for it, or does it smell turmeric after making the juice? Hi Elma, turmeric is sort of essential in this, but I suppose you could leave it out and add in extra ginger. The turmeric smell is rather minimal in this elixir so I don’t think you would be bothered by it, since the citrus smell is more overpowering. You could substitute it with raw organic camu camu, which has amazing health benefits! But only add a little – it has a bite to it. 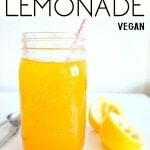 One teaspoon has 240% of your daily vitC! I made this btw.. my toddler & I love it!! I live in small town Iowa, and I am lucky to find fresh ginger 🙂 If using powdered Tumeric, how much would you recommend? Also how long will this stay good in the fridge? I am allergic to raw apples, which stinks bc they are awesome in all smoothies. Any suggestions for a replacement fruit, veggie or ingredient? How does this store? Just curious if it makes 3 servings, I’m the only one who will be consuming it. Hi Jessica – it makes about 3 small or 2 large. You could refrigerate the rest for a day or just halve the recipe. Hi Stacy! Depending on how much you want to drink, it makes 3 small or 2 large servings. How much dried tumeric would you recommend? Excited to try it! Hi Debbie! About 1/2 – 1 teaspoon dried turmeric, depending on your liking. First the Detox Salad and now this! I am hooked! Love your recipes, your attitude and your outlook on life. This drink is reallllly good! I’m having it this afternoon for a pick-me-up and saving the rest for breakfast. My Monday will need a lil’ sunshine! Thank you for doin’ what you do! Yay so happy to hear that Alyssa! 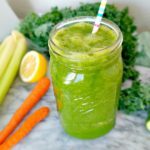 This juice is one of my all-time favorites 🙂 I love that you are enjoying the recipes and thank you for sharing. I tried making this, and the texture is a little weird. Not sure if its my mixer, or if its supposed to be that way? Tastes good though! Hi Kirstian – yes it will depend on what type of blender you have. 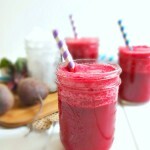 I recommend a high speed blender (like the Blendtec or Vitamix) for a super smooth juice. This way, you can leave all the nutrients in instead of juicing them out. The texture takes some getting used to.. but it’s so good! 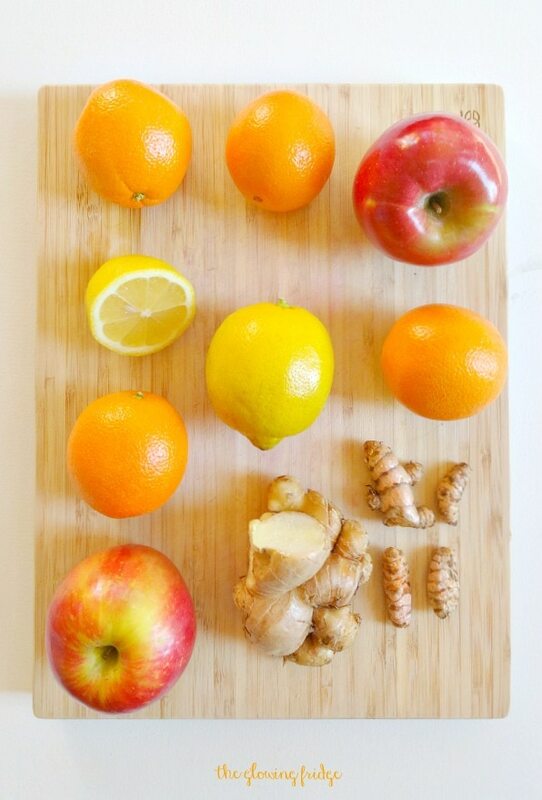 Wow Turmeric in juice… Never thought about it, sounds like a great idea! Thanks for the tip, your juices look to-die-for.